This Valentine's themed shirt perfectly states just how much you love your boo. 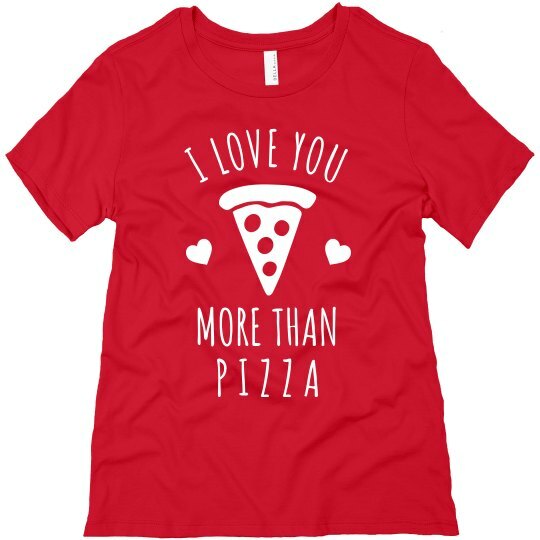 When you love someone more than pizza, that is definitely a big deal. If that is not love, then I don't know what is!